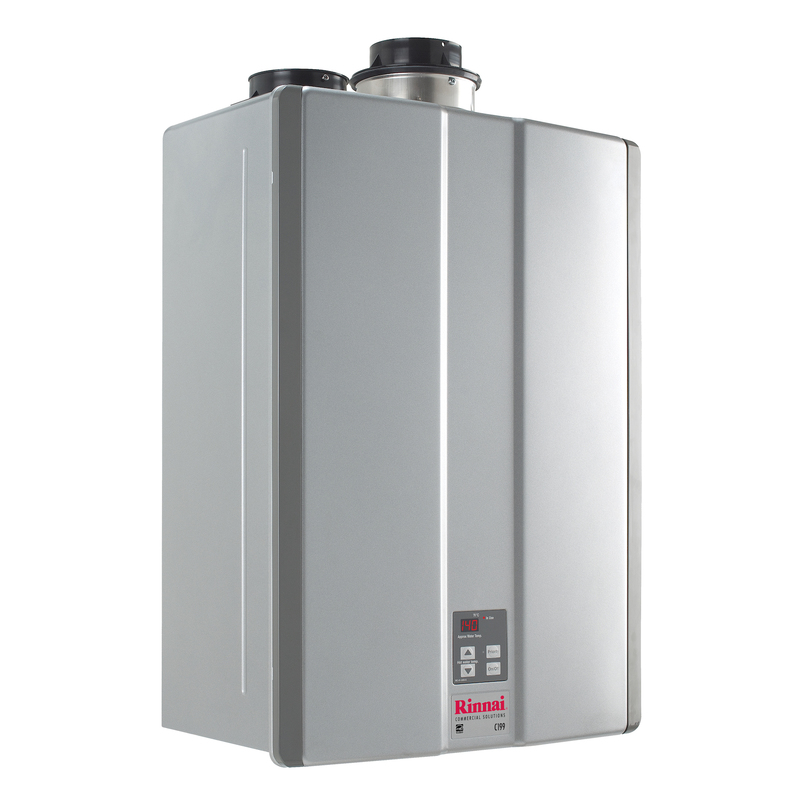 Rinnai’s condensing tankless water heaters offer all the same benefits builders and homeowners have come to expect. 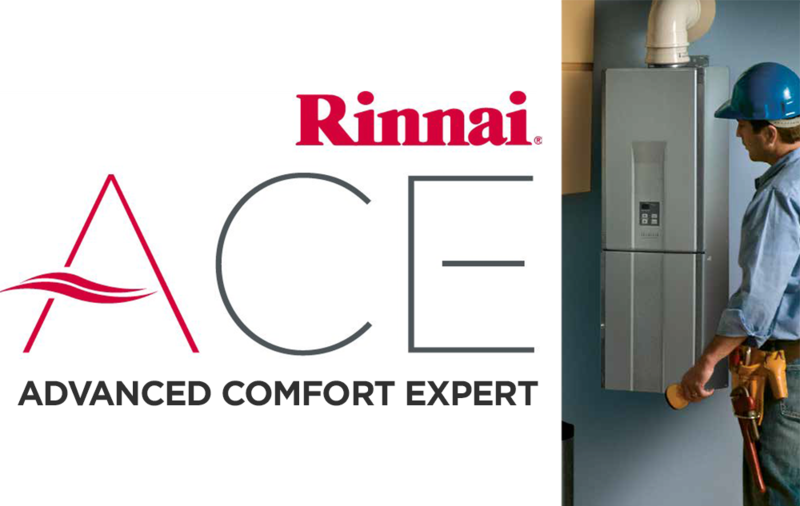 For nearly a century, Rinnai has been fiercely committed to delivering a smarter kind of comfort. With headquarters in Japan and a network of 20 subsidiaries and 86 sales offices in 13 countries, this commitment has made us one of the world’s largest gas appliance manufacturers. 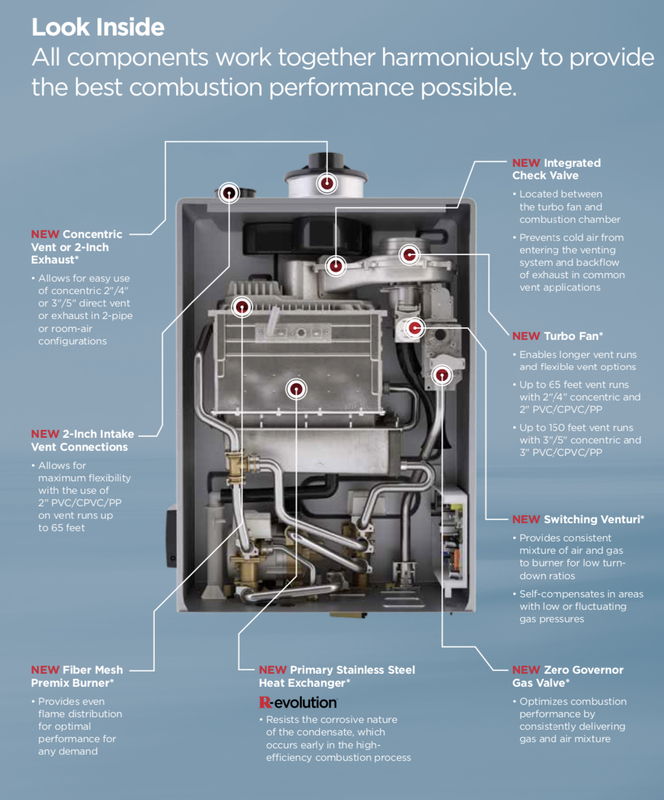 Our value-added products continue to stay in step with the demands of a changing world.